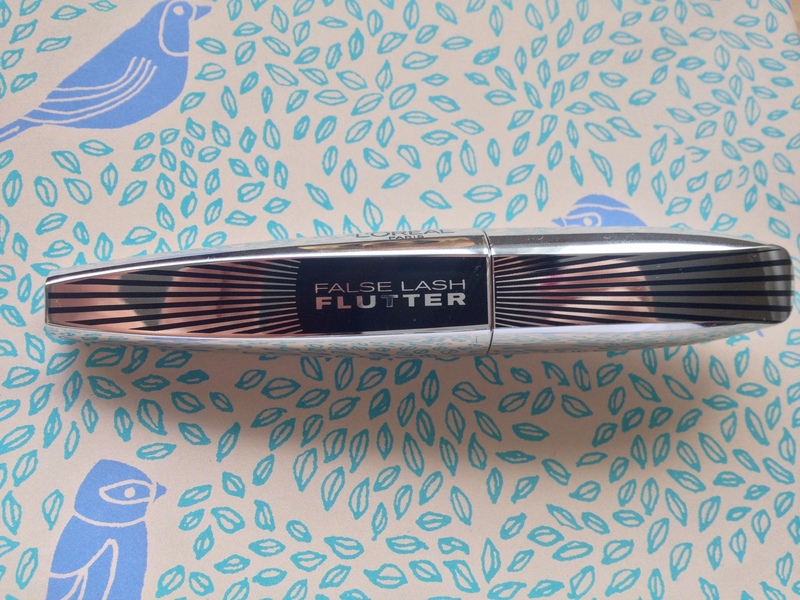 The mascara junkie that I am, I first picked up this False Lash Flutter mascara in black and was drawn in by how they could make my eyelashes look flattery and fanned out. For £10.99 I was dubious, but most drugstore mascaras I have come across are really good, so I went for it… and I was not disappointed! The wand really impresses me as it’s a nice medium size, not too large and not too thin. It has a sticky-out comb part that helps comb through your lashes and create a flutter effect at the outer lash. The formula is a little wet, but not clumpy which I love as it lets you build up layers without making your lashes look too thick and clumpy. 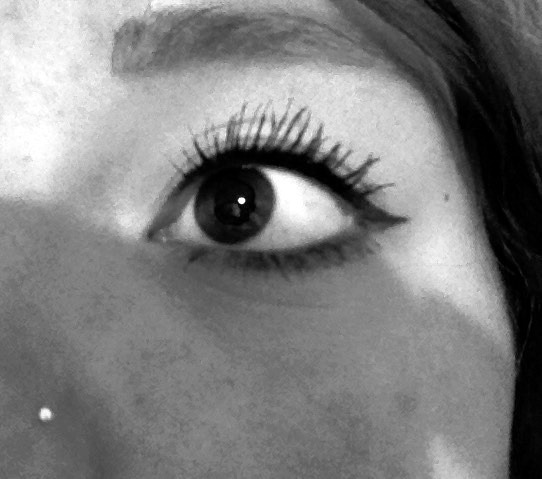 After two coats my lashes are mega lengthened. The brush/comb separates my lashes nicely and emphasises my lashes from corner to corner. 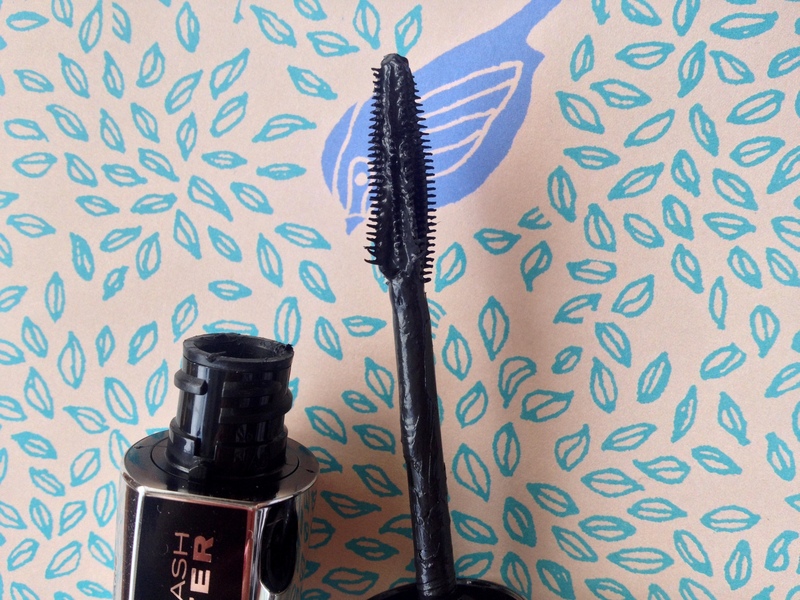 I wouldn’t say that this mascara volumizes massivily, but it really does lengthen amazingly and separate, giving you that fanned out, fluttery look! 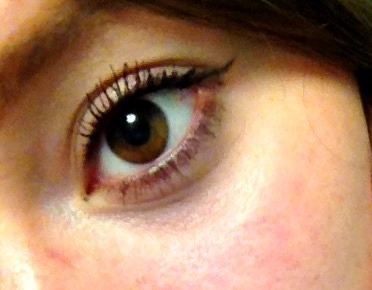 After 6 hours of wear, my lashes are still as long and fanned out as they were when I first applied the mascara. It doesn’t flake much either! For £10.99 I think this is a pretty good mascara for lengthening and fanning out. However I don’t think it creates a lot of volume, but the length, flutter and staying power really makes up for it!